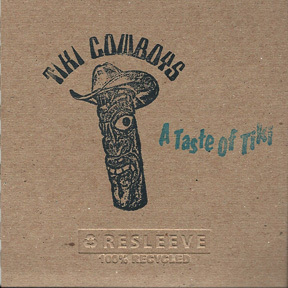 All original ukulele compositions released in 2015 by Eric Behrenfeld performing solo and with the Tiki Cowboys band. featuring: Woody Johnson - guitar, Bob Holdsworth - bass, and Mitch Straeffer - bass. 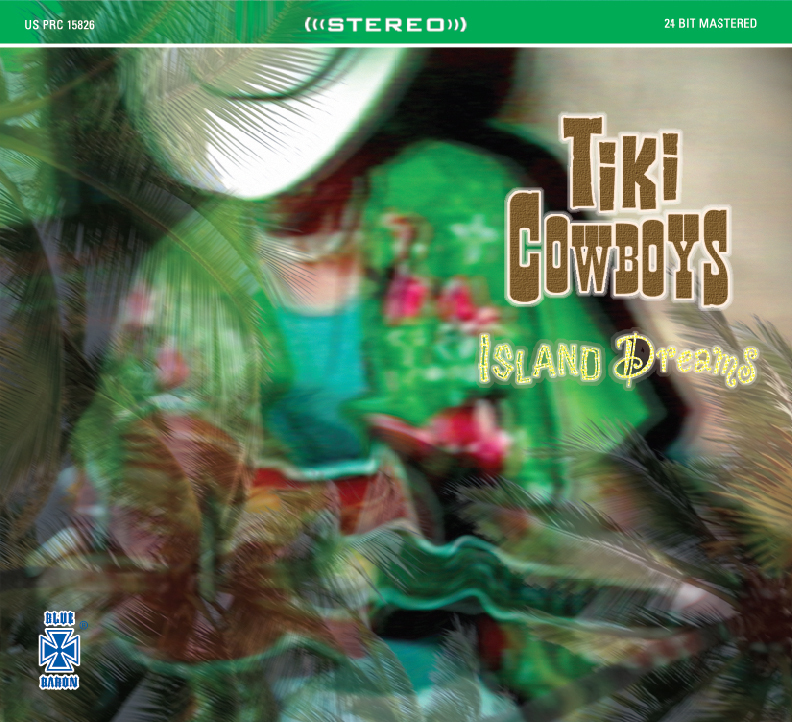 2009 Tiki Cowboys debut CD-EP of all original ukulele compositions by Eric Behrenfeld. Unique individually hand stamped cover art. 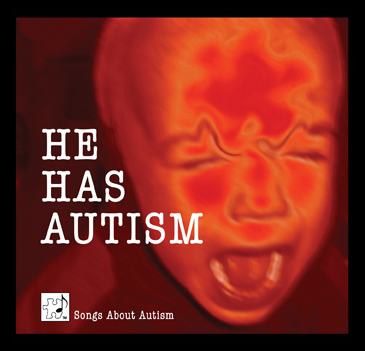 CD single by Eric "Baron" Behrenfeld for his Autism Advocacy music project Songs About Autism. This 2011 self produced recording features original music written and performed by Baron on vocals, ukulele and keyboard synthesizer. 2 versions of song includes a solo acoustic track. Live Blues with a Gospel twist! This 2005 release is a rare live recording of Tommy McCracken with the Force of Habit Band in 2000. This small club recording features 9 songs with Tommy at his finest, performing his legendary vocal style which crosses musical genres of Blues, R&B, and Gospel. A must disk for Chicago Blues fans who want to re-live the Tommy McCracken live experience! Features Baron on drum kit, Pete "Lobo" Nemick on bass, Ralph Martino on keys, and band leader and MC, Bob Johnson on guitar and back-up vocals. 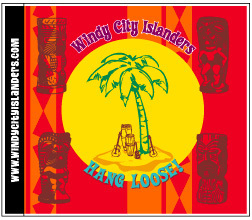 A 'Great Lakes' spin on tropical tunes and ukulele music crafted by The Windy City Islanders on their debut 2005 release, Hang Loose. Songs include popular Hawaiian standards and original compositions from the ukulele players George Klingelhofer and Chris Carlson. With Craig Stenseth on bass, ukulele and Eric "Baron" Behrenfeld on percussion. Recorded live at Eddie Clearwater's club in Chicago when the Blues Masters hosted the Sunday night jam. This 2002 recording is from their opening set of the night that kicked things off at the jam. 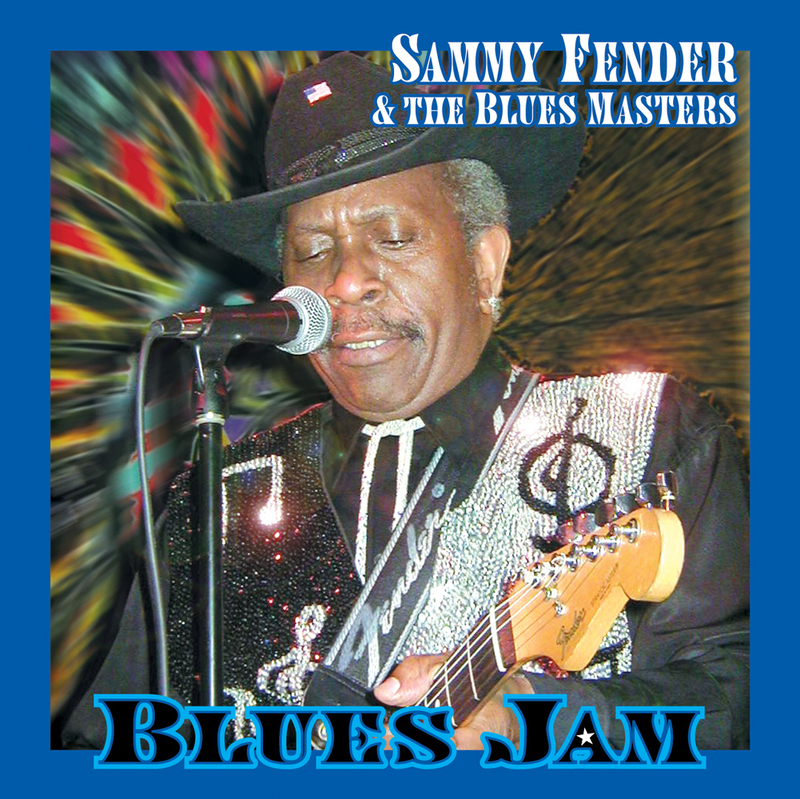 Includes original songs and blues covers as only Sammy performs with the Blues Masters! 11 songs total on this now classic urban Blues album. Featuring Blues Masters band members: Sugar Baby on bass, and Doña Oxford on keyboards and Eric "Baron" Behrenfeld on drum kit, . Thank you for supporting Blue Baron Recording Artists.